When Liz Upson reports that her husband, Matthew, has gone missing, he’s not exactly top priority for Detective Sergeant Bert Hook - he’s just one of thousands of missing persons reported each year. Anyway, Mrs Upson makes it clear that her husband may be missing, but he’s not missed. But when his body turns up with a bullet in the head in the Malvern Hills, Hook and his superintendent, John Lambert, have a formidable and complex case on their hands. Matthew Upson was a history lecturer at the University of Gloucestershire - an unpromisingly innocent profession - and there’s no shortage of people to interview. 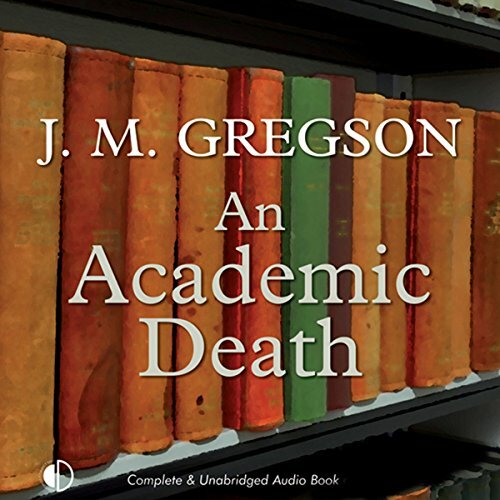 Once the two detectives get to work, life on campus will become increasingly tense under their scrutiny - after all, it is the examination season.